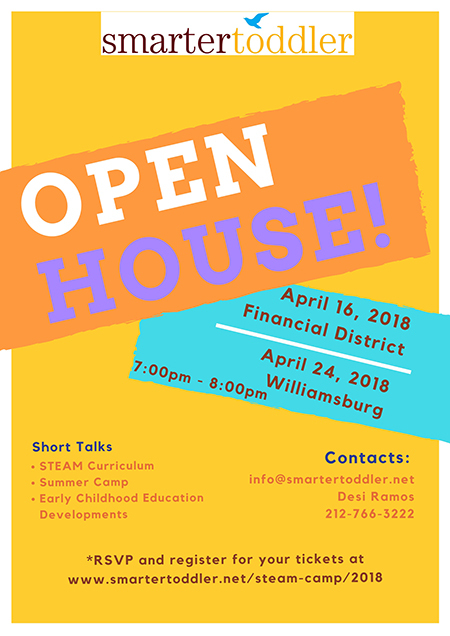 Join the team from Smarter Toddler for a chance to learn about this fabulous preschool in the Financial District. Smarter Toddler Nursery and Preschool is a luxury arts-based childcare and daycare provider in NYC for children 3 months to 5 years. Parents will have a chance to meet with educators, learn about summer camp and their focus on STEAM Curriculum. 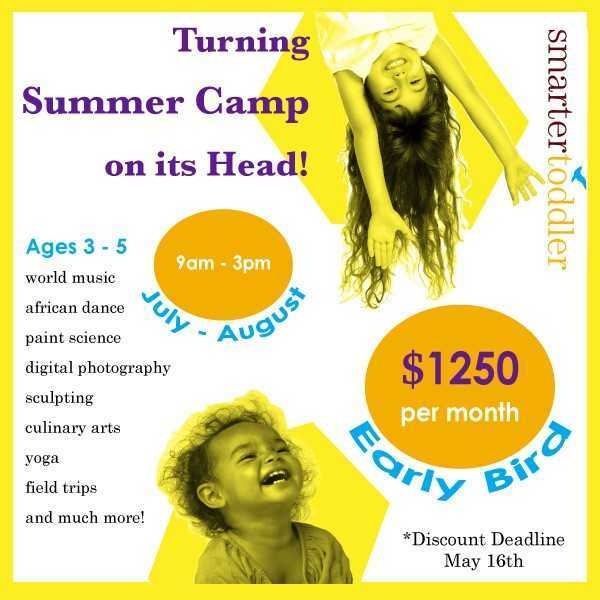 Jeff Lake Summer Camp for Lower Manhattan Families – OPEN HOUSE at Smarter Toddler! Jeff Lake Camp is a traditional day camp program for children ages 3.5 – 15. With facilities normally seen only at overnight camps, Jeff Lake’s 350 acres provide endless opportunities for children to explore and learn. Key to this camping environment is a 50-acre lake with sailing, paddle boards, water trampoline, kayaks, canoes and more. Campers will enjoy a robust daily schedule, which includes sports, swimming, ropes course, arts, cooking, nature, lake activities and special events. Nut-aware camp. Allergy specialist on-site every day. Daily transportation in air conditioned vehicles with seat belts. 60 years. One Family. Three Generations of Leadership. 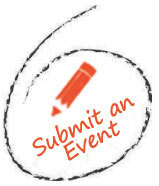 About Jeff Lake Camp: It is a traditional day camp program for children ages 3.5 – 15. The camp sits on a 350 acre campus which features a 50-acre lake with sailing, paddle boards, water trampoline, kayaks, canoes and more. 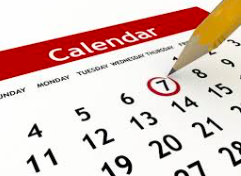 Campers will enjoy a robust daily schedule, which includes sports, swimming, arts, lake activities and special events.